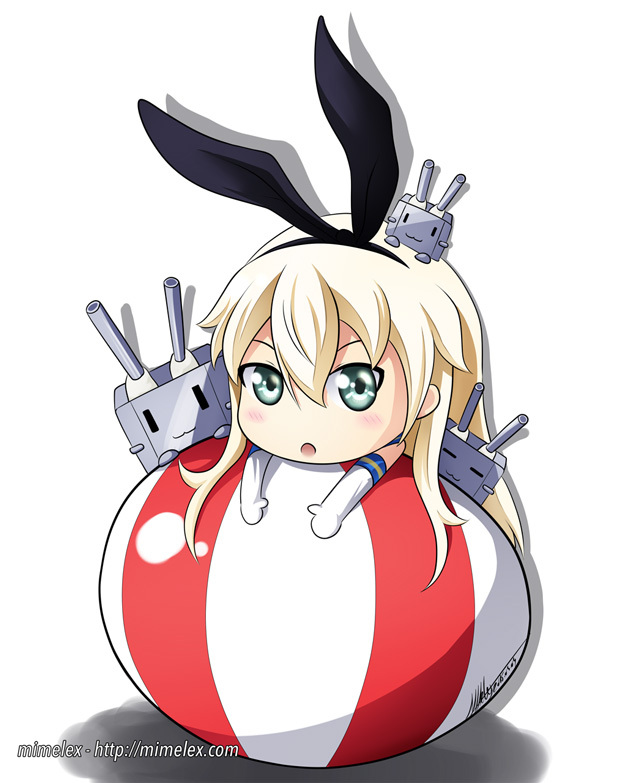 Shimakaze found a big egg! 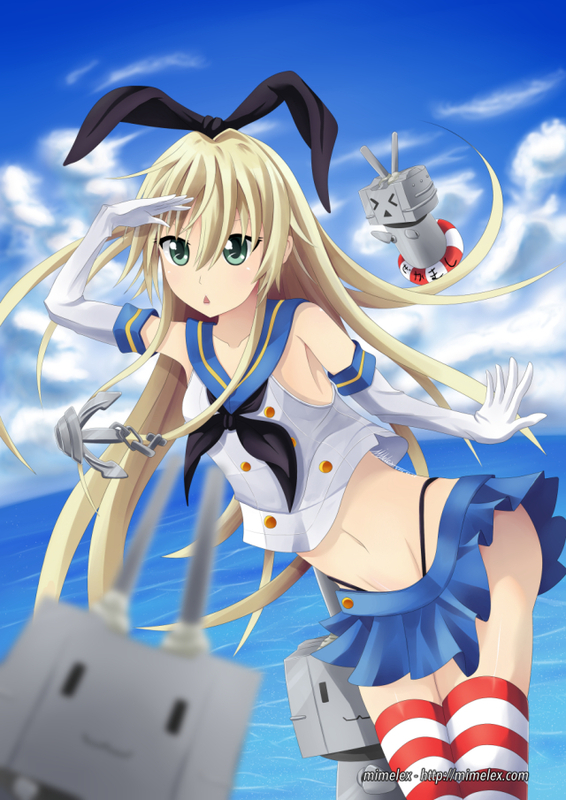 Another try at Shimakaze, it went a bit better than last time but I still have to work! 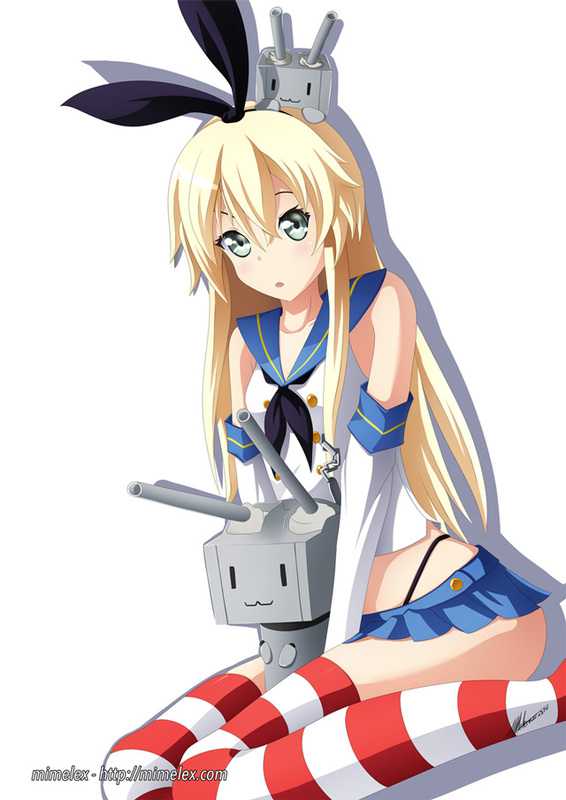 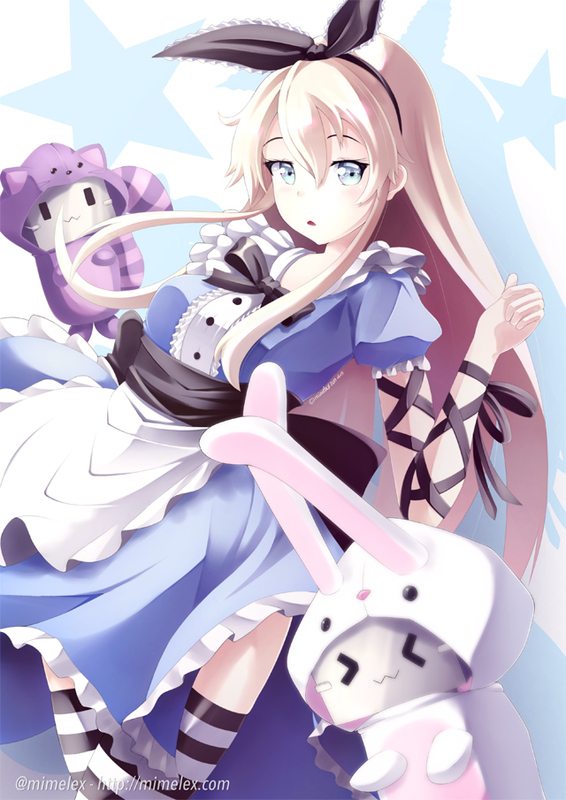 Shimakaze from Kantai Collection, desu!